Another very important but overlooked aspect of studying is to take proper notes when doing research online. If you are simple doing a cut and paste into notepad or ms word then eventually you are going to jumble up and lose valuable information. In a survey done of 5000 college students, it was found that 65% didnt use an online research tool and simply used notepad and ended up spending twice the time they should when typing and doing research online. The main two tools that can be used are Google Notebook and Evernote. Both have pros and cons and we will start by looking at google notebook. The good thing about google notebook is that with a simple firefox plugin, you will always have your notebooks at the tips of your fingers. And with the same addon you can add and lookup information. It also saves information in its whole form in the notebook. For exmaple, if you copy and paste the contents of a web page, it will also insert the images that come along with it. This can help understanding of the text later and also saves you the trouble of saving the images seperately. 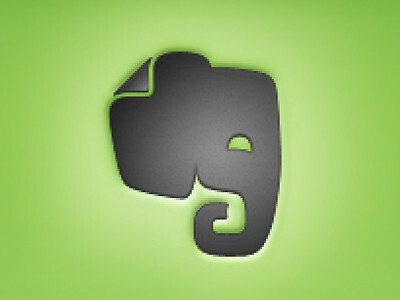 Evernote on the other hand unlike google notebook, is an application that you install on your computer. But also maintains a copy online for you to access when you dont have access to your own computer where the program is installed. It has the same features as google notebook and ultimately the decision about which one to go for will depend on your preferance after a few uses. Both have one very important feature in common which is that whenever any information is copy and pasted, it retains the URL of the site that it was copied from. And for those of you who have to provide very specific locations that the information was referenced from, this can make a huge difference in both time saving and energy.